London’s architectural sector is booming and is now growing at a steady rate and almost twice as fast as the city’s industrial design, graphics and fashion sectors combined. According to GLA Economics, London’s sector is valued at £1.7bn and is growing at 7.6% per year. In March 2017, the city’s architecture sector was growing faster than London’s entire economy, growing at a rate of approximately 3%. With the steady but sharp growth within this sector, Majorfax has been working on a range of architectural related projects, predominantly based in London but also all over the country. In 2016, Majorfax cast balustrades for Talina Builders as part of a restoration project for a London building. Talina Builders supplied the casting specialist with original castings to be used as master samples. Majorfax were then able to take the master samples and cast part of the balustrade to be fitted to an existing staircase, whilst maintaining the original and exact design of the staircase. 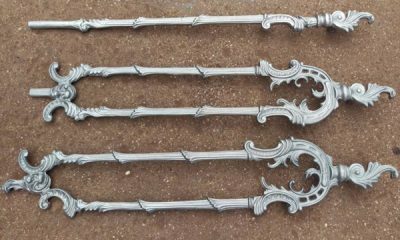 In 2017, the West Midlands based casting specialist manufactured architectural finials for a Redditch based construction organisation. 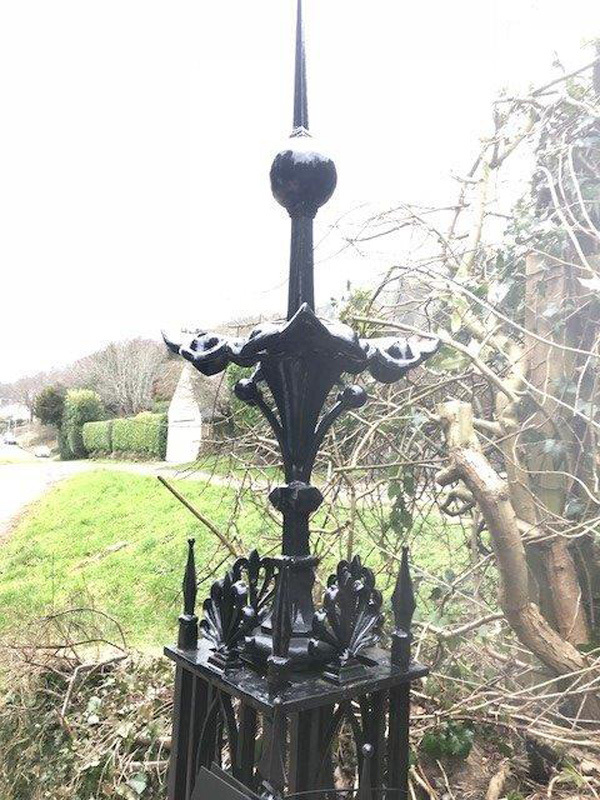 The finials cast by Majorfax were an exact replica of a 200-year-old gate post finial. 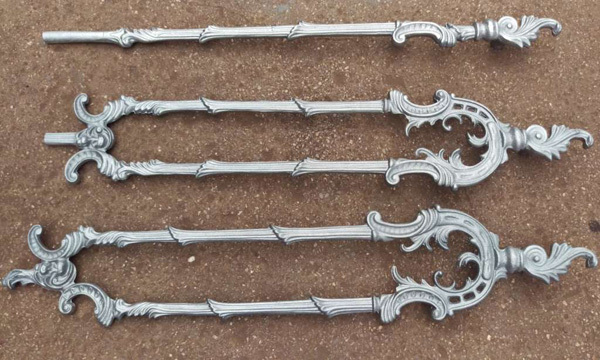 The casting manufacturer had been supplied with the original historic finials to replicate. Majorfax’s engineers ensured that the cast sets were authentic to the original design. Once produced, the finials were then placed on the top of gate posts outside the main entrance of the Help for Heroes war veterans retreat based in Malvern. With London’s ever-growing skyline and architectural development alongside the development of other major UK cities, such as Birmingham, Manchester and Liverpool, Majorfax has seen an increase of 45% in architectural related enquiries over the last 12 months. 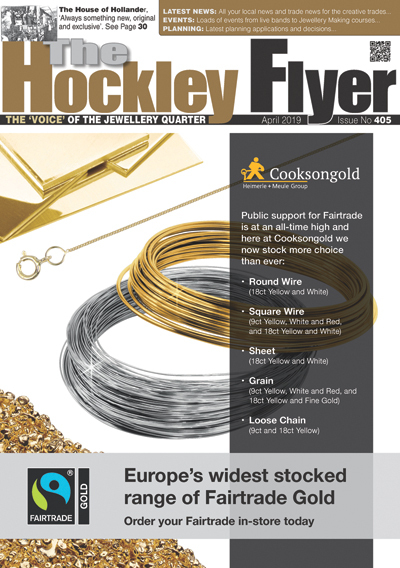 “The UK architectural sector has become a major market for Majorfax and one that we are proud to supply and be a part of,” said Ranvir Gill at Majorfax. Whether you require chandeliers, balustrades, ornaments, statues or any other architectural related castings for an office, hotel or any other types of buildings, Majorfax’s engineers use a range of casting processes to manufacture architectural castings depending on your technical specifications and design requirements. The organisation’s technical team has the capability to utilise a range of casting processes including sand casting, investment casting, die casting and lost foam casting to name a few.